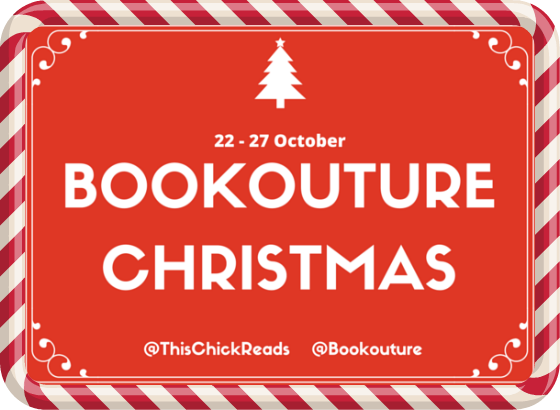 Hi Jenny – Thank you for taking part in this q and a for #bookouturexmas Would you like to start by introducing yourself to my readers..? Hello everyone! 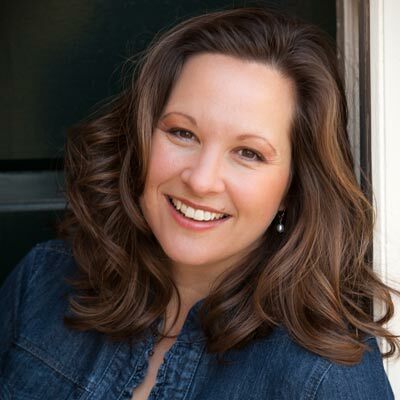 I’m Jenny Hale, author of five novels, my most recent being Christmas Wishes and Mistletoe Kisses! Christmas Wishes and Mistletoe Kisses tell us a bit about this? Christmas Wishes and Mistletoe Kisses is about single mother Abbey Fuller. She loves her family more than anything, but she’s had to put her dreams of being an interior designer on hold to raise her son Max. As a favor for a friend, she takes an interior design job where she meets Nick Sinclair. He needs his house decorated in time for his family’s festive visit – and money is no object. When Abbey pulls up to the huge Sinclair mansion, she has a feeling she might be out of her depth. And when she meets the gorgeous, brooding Nicholas Sinclair, she knows that she’s in real trouble… And so begins a little Christmas magic! There isn’t one best thing. I love every single thing about being an author—from the minute I type “Chapter One” on the first page to the last time I send in edits. I couldn’t pick one thing. I tend to write on my back deck but mostly because it is there that I can find two things: a table and silence. With two small children, it’s tough to find either for very long. I’m usually found kicking soccer balls, running to sporting events, and playing with my kids. You must have a very busy life with working full time, 2 children, a husband, and writing. What do you do to relax? Writing is how I relax! (or reading) My favorite times are when the house is completely silent and I’m all by myself. The minute that happens (which is rare), I literally run for my computer. You’re welcome! Thank you for having me, Natalie!